Dear Applicants, Broadcast Engineering Consultants India Limited is inviting prescribed Application Form for MTS post. 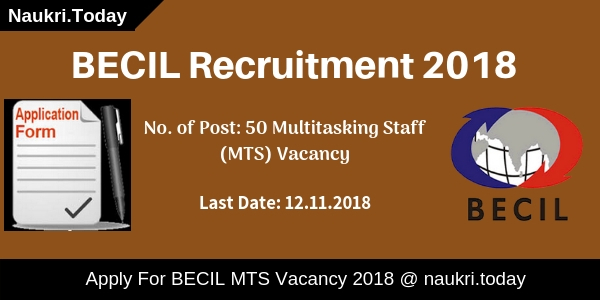 BECIL Recruitment 2018 advertisement is released for filling up 50 Multitasking Staff Vacancies. 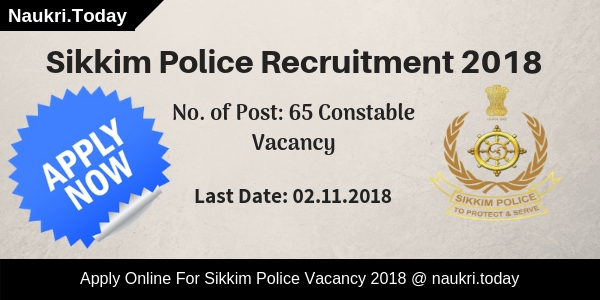 Those applicants are interested and eligible may fill the application form from 09.10.2018. The last date of submission BECIL Vacancy Application Form is 12th November 2018. It is a contract basis job for deployment in government offices in Delhi/NCR. Furthermore, information such as eligibility criteria, application fees and how to apply for BECIL MTS Jobs 2018 is available on below segment. Interested applicants must check eligibility criteria before applying for BECIL Recruitment 2018. It includes details of education qualification, age limit, and other parameters. You must ensure that you fulfill or not Broadcast Engineering Recruitment eligibility conditions. Applicants should be complete Matriculation or equivalent exam from recognized board. Applicants also complete ITI on a relevant subject. Furthermore, details check BECIL Recruitment Notification 2018. The minimum age is required for BECIL Vacancy is 18 years. Applicants who are going to fill MTS job application form should not be more than 25 years. Maximum age relaxation is admissible to SC/ST & OBC candidates as per Govt. of India norms. After selection of applicants, they will receive consolidated payment from the department. The minimum salary of BECIL MTS Recruitment should be Rs. 16858/-. Those candidates are going to apply for BECIL Jobs 2018 also require to pay an application fee. Applicants who are from General & OBC category have to pay Rs. 500/-. While SC/ST/PH & others need to pay Rs. 250/-. Fees once paid is not refundable. Fees will pay through via debit card, cash or demand draft. If you want to pay BECIL Recruitment fees through demand draft drawn in favor of BROADCAST ENGINEERING CONSULTANTS INDIA LIMITED payable at New Delhi. Furthermore, check official advertisement. Applicants those are interested and eligible for BECIL Recruitment 2018 may apply through offline mode. Applicants must attach some documents on your application form and then if submit to the corporate office. The list of the document of self-attested photocopies for BECIL MTS Vacancy 2018 is mention below. First of all, go to the official site www.becil.com. Download Notification of BECIL MTS Recruitment. Now download BECIL Recruitment Application Form. Enter full information such as personal and educational. Paste photograph & signature in appropriate place. Make collect all the documents list is mention above. Duly fill BECIL MTS Job application form along with all required documents should send to given below address. Conclusion: Broadcast Engineering Consultants India Limited has issued an advertisement for 50 MTS Vacancy. Those participants interested and fulfill eligibility criteria may apply for BECIL Recruitment 2018 through offline mode. The last date of submission BECIL MTS Application Form is 12.11.2018. Broadcast Engineering Consultants India Limited has published an advertisement for filling up 300 Programme Coordinator Vacancies. 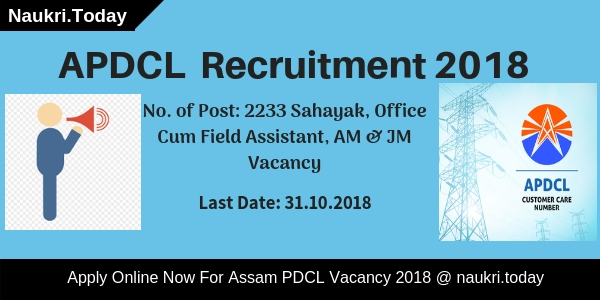 BECIL Recruitment 2018 notification is raised for employment of Program Coordinator vacancies. Interested and eligible candidates can fill online application form either here or official site. The BECIL Vacancy Online Registration form is available from 28.04.2018. Applicants who want to apply fill the application form before the last date 21.05.2018. Furthermore, information you can collect from below paragraphs. The department has announced BECIL Programme Coordinator Job notification for the candidates who are interested in govt. jobs. The total no. of vacancies are 300 Posts. Applicants who are eligible and interested also can fill online form from 28.04.2018 to 21.05.2018.. Furthermore, details of BECIL Recruitment like eligibility criteria, application fees & others are mention below. Participants who are interested also fulfill eligibility conditions of BECIL Recruitment 2018. Details of eligibility like education qualification, age limit, and others are mention in below section. You must ensure that you are eligible or not. Applicants must have Graduation Degree in any discipline from a recognized university or equivalent. For BECIL Jobs applicants also have 03 years experience in youth activities/rural development and other social sectors. Applicants also have technical skills of the computer. Furthermore, details check BECIL Notification 2018. The age criteria has decided as on 01.01.2018. Applicants minimum age required for BECIL Programme Coordinator Recruitment is 25 years. The maximum age should not be more than 35 years. Upper age relaxation details refer to official notification. Applicants can able to organize Annual Action Plan guideline and other activities. For BECIL Programme Coordinator Bharti 2018 furthermore details of roles and responsibilities check official notification. Applicants selection will be made as per pre-screening, final screening, training/mentoring of finalists. For BECIL Recruitment 2018 applicants first, attend the Prelims screening to select for final screening. After that training/mentoring of the finalist will be organized. Candidates selection will be made as per State-wise/zone wise. Furthermore, collect from BECIL Programme Coordinator Job Notification 2018. Fees will be made through online mode only. After selection of candidates, they will also receive an attractive salary. Rs. 31900/- will receive to selected candidates for BECIL Programme Coordinator Recruitment 2018. More information checks official notice. Applicants who are interested and eligible also can fill online application form here. BECI Online Form available on official site as well as here. The last date of online registration is 21.05.2018. Before going to fill the BECIL Jobs form you must have valid email id, and mobile no. Applicants also have scanned photograph and signature. How to apply for BECIL Vacancy is mention on below section. First of all, go to official site becil.com. Go to career section and find BECIL Programme Coordinator Notification. Download it and then go to apply online link. Click on the link and then new window will open on your screen. Enter all details on BECIL Recruitment Online Form. Submit your BECIL Programme Coordinator Vacancy application form. Conclusion : BECIL Recruitment 2018 for 300 Programme Coordinator Vacancy. Applicants who are interested and eligible can fill online form from 28.04.2018. The BECIL Programme Coordinator Recruitment online form available till last date 21.05.2018. Furthermore details you require to read the above article carefully.